We’re excited to announce that we have hired both of the Assistant Manager of Training positions, and the Vail Village Training Manager! We are thrilled to announce that we have hired David Oliver (DO) into the newly created Assistant Manager position focused on Alpine Certification. Dave joins us from 17 years as an instructor, trainer, lift mechanic, and Assistant Manager of Training at Breckenridge. 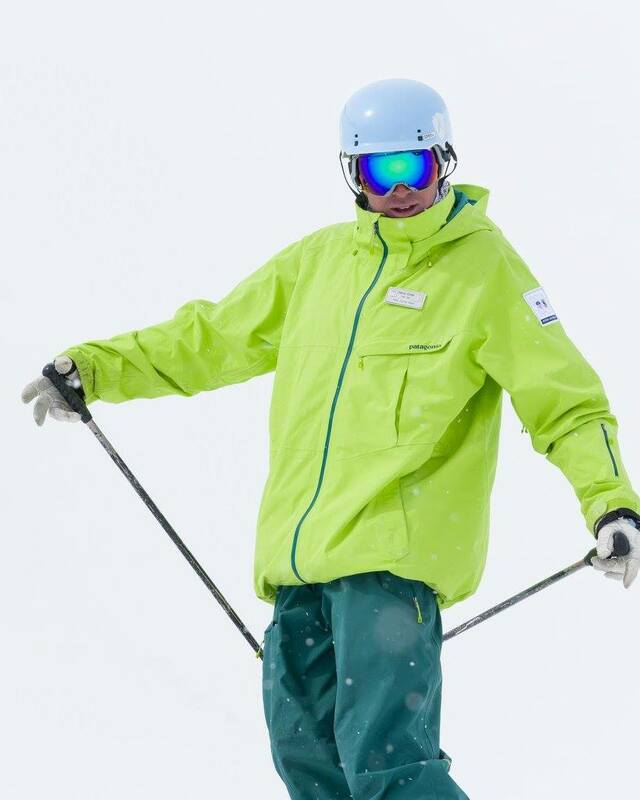 He is an Alpine Examiner 3, Freestyle Examiner, on the education committees for both Alpine and Freestyle disciplines, and is a two term PSIA-AASI National Team alum. We have more than doubled our certification participation in the last two seasons, with 322 successful certifications achieved in 2016-17 alone, including more than 100 new Alpine Level 1s. DO will work closely with our alpine trainers and examiners to continue building our certification training program while focusing on training well-rounded instructors that provide exceptional experiences for our guests. As you may know, Nat’s wife Jess accepted a new job in Denver, and Nat made the difficult decision to step down and focus his time in Denver. He will likely join us part-time as an instructor/trainer, as well as spend time leading events with Rocky Mountain AASI. We’ve hired Chuck Hewitt as the new Assistant Manager of Training for Snowboard! Chuck started his instruction career at Marquette Mountain in Michigan before heading to Beaver Creek where he’s been a full-time snowboard instructor since 2002. 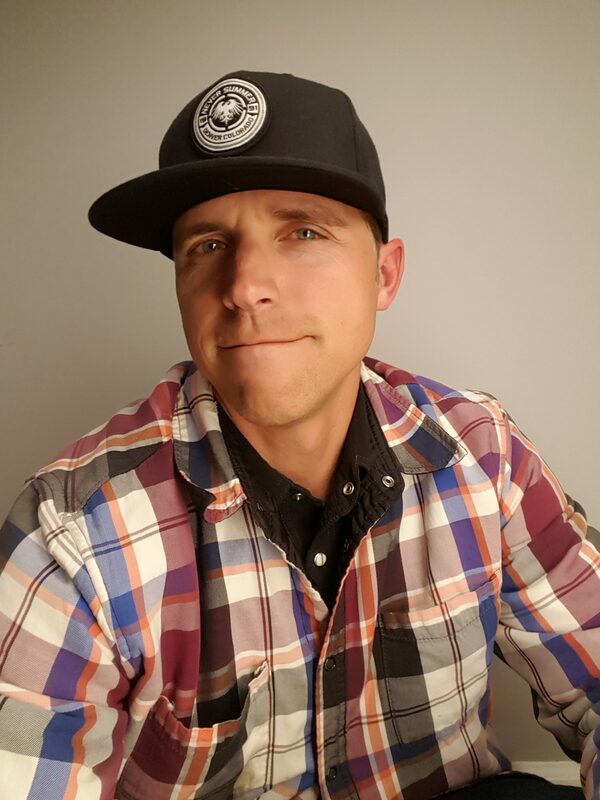 He is an Examiner 3 and Snowboard Committee member with the Rocky Mountain division of AASI, has represented Rocky Mountain at the national Examiner Fall Conference, and helped lead the revisions to the latest edition of the Vail & Beaver Creek Snowboard Teaching Handbook published by PSIA-AASI. We are confident in his abilities to lead our snowboard training program and stoked for the new ideas he will bring to the table. His passion for snowboarding, involvement in AASI, and dedication to training will continue the standard Jason and Nat set for snowboard training, and help us achieve our goals as a training program and as a school. You have likely already heard that Darby will not be returning to his role as Training Manager for Vail Village. His wife Michelle accepted a new job in Aspen last spring and they’ve spent the summer long distance. While the whole training team is sad to see Darby go, we all know he’s making the right decision and wish him luck as he ventures off. We’re excited to announce that Jay Evans has stepped in as the new Vail Village Training Manager. Jay started teaching at Bridger Bowl, MT in 1975, received his full cert in 1977, and joined the Vail Ski & Snowboard School in 1981 as a PSIA-NRM apprentice examiner. He became an examiner in RM in 1983 (the same year Darby was born!) 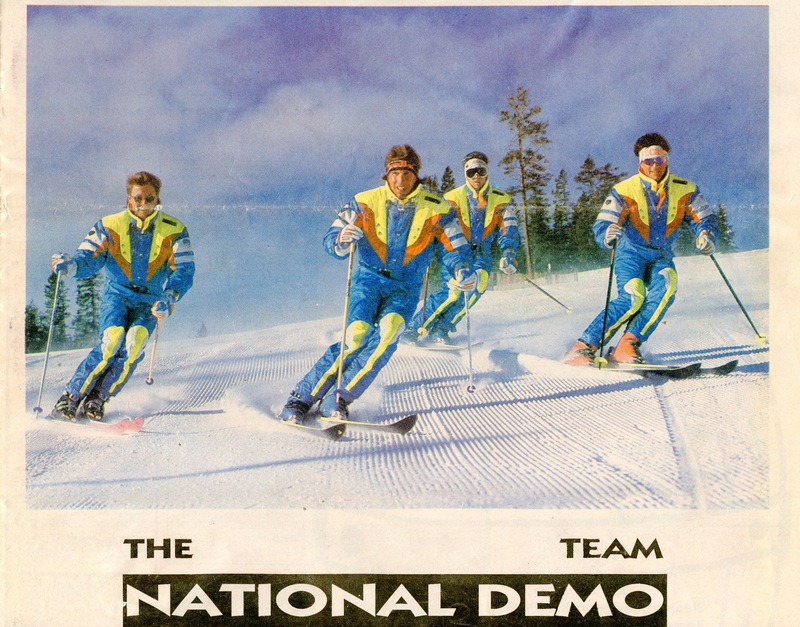 and served 3 terms on the PSIA National Team from 1988 to 2000. Jay brings a contagious passion for ski instruction and training, combined with a storied history of involvement in our school, industry, and the PSIA organization. During his tenure as an instructor in the Village, Jay has developed many strong relationships and has become very well respected. The clinics he has presented over the last few seasons have been well attended with rave reviews. We are very excited that Jay will be more available and concentrated on providing excellent training opportunities for the entire staff. Chuck, DO, and Jay join our team starting October 11. Chuck and DO will both co-office in GP and Vail Village with regularly scheduled time in Lionshead and you can find Jay in the Vail Village supervisor office.